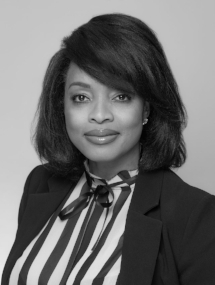 Latoya’s motto is “if you do what you love, you’ll never work a day in your life.” She is a self-starter with a keen passion for real estate. Latoya has worked in the home design field in sales and marketing; she is a natural closer who loves to negotiate. Latoya will be an asset to any buyer or seller looking for that perfect deal. Well versed in relocation, she takes great pleasure in helping buyers find their home sweet home. Latoya is warm, compassionate and positive; she practices the Zen principles.